In 2018, we’ll see more retailers try to get in on the journalism and product review space. Already, we’ve seen a few major retailers dabble with hosting and creating their own editorial content in order to win over the trust of shoppers on their site, and this has been increasing at a slow clip throughout the last couple years. The reason they’re doing this is because the way regular people do research on their interests and shop online is evolving. People are increasingly looking for what they feel is an “authentic” voice that speaks to them when it comes to learning about which products might be the best fit. They’re also looking at other user reviews more. Savvy online retailers recognize these trends and have shown interest in finding ways to provide that voice and perceived editorial approach on their own site with the goal of keeping valuable shoppers from wandering off somewhere else on the web. I think we’ll continue to see this become more common in the year ahead, whether that is via retailers striking partnerships with outside editorial operations or them hiring their own writers and editors. The challenge to Internet users will be the same challenge we face in all aspects of journalism these days: How do you decide who to trust, and which takes seem authentic? 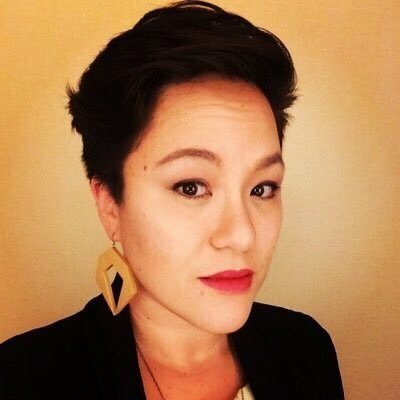 Jacqui Cheng is editor-in-chief of Wirecutter. Dec. 11, 2017, 11:04 a.m.